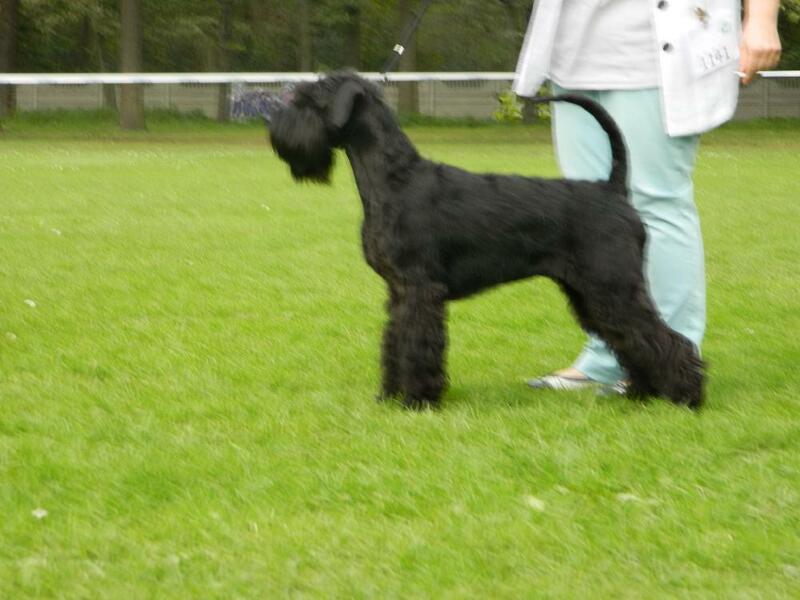 PIECE OF ME MA-LA-WA POLAND "BRYZA"
FAUST BLACK GRAND CALVERA "FAUST"
Ch. DK, Ch. N, Ch. SWE, Nordic W.
AVE SHANA GRAND CALVERA "AVE"
BOUNDARY - N - SHANA´S HOOSIER MAMA "LODI"
DEEP PURPLE GRAND CALVERA "DANDY"